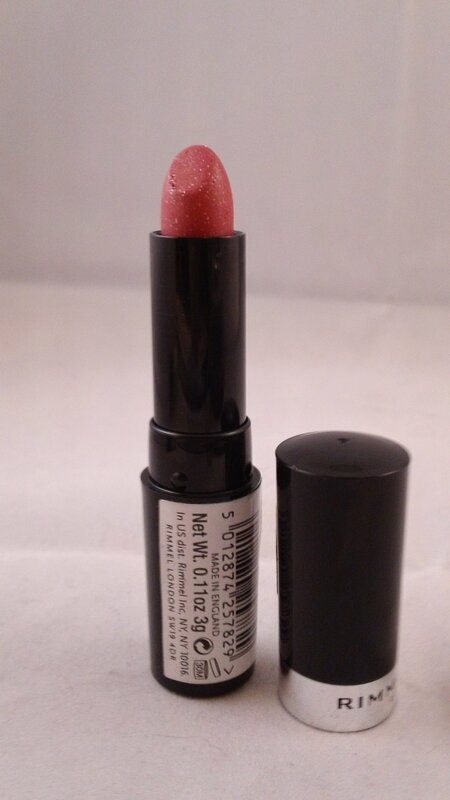 Rimmel London Cool Shine Lipstick - #022 Fresh. This is a discontinued product! "Formulated for long lasting high shine wear with light reflective glitter particles." This lipstick is brand new, not sealed. The size is 3 g (.11 oz). Retailed for $6.